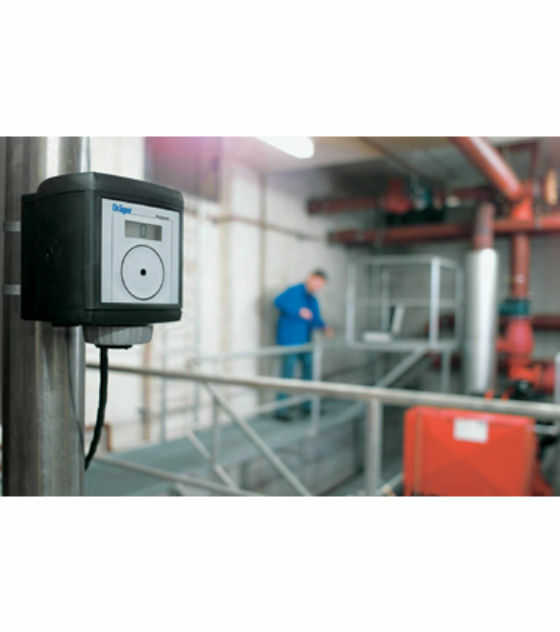 The Drager Polytron 3000 is an intrinsically safe gas detector for the continuous monitoring of more than 60 toxic gases and oxygen in ambient air. It is the part of a new generation of gas detectors developed on a modular platform. Communication to the central control system is done via a 4 to 20 mA signal. The Polytron 3000 consists of two components, the docking station, for mechanical and electrical installation, and the Polytron 3000 transmitter. The docking station can be mounted and wired in advance, guarded against rain and dust by a modular cover until time of commissioning. During commissioning, the Polytron 3000 is simply inserted into the docking station and secured with a quick-quick lock mechanism. After inserting the sensor, the system is ready for operation. With its exceptional electromagnetic compatibility and a variety of mounting options, the CE marked Polytron 3000 is suitable for many different areas of application ranging from chemical to the semiconductor industries. The operation and maintenance of the Polytron 3000 is easy. 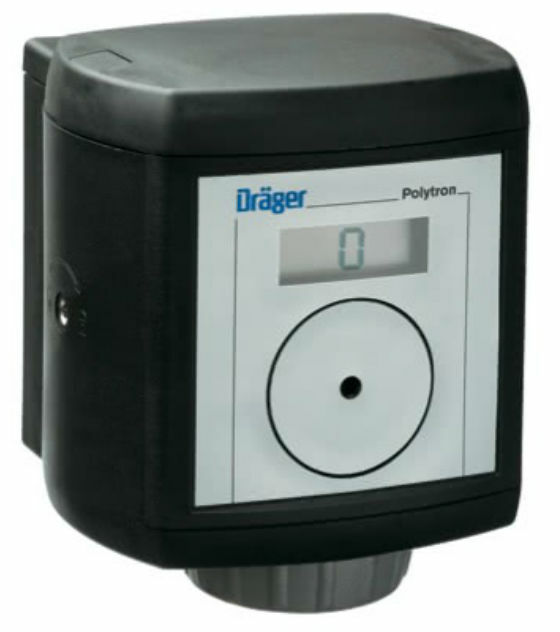 The tried and tested DragerSensor is equipped with an integrated data memory that contains all calibration information. 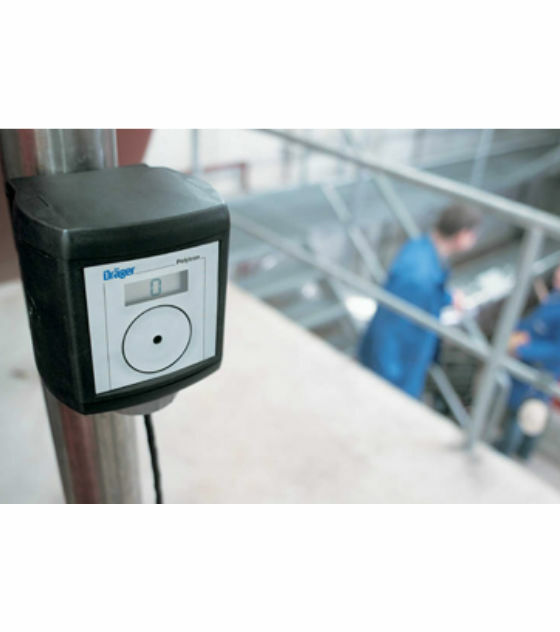 This allows the Polytron 3000 to accept a pre-calibrated sensor, speeding up maintenance or sensor change. If preferred, the sensor can be field calibrated in the transmitter. Approvals for worldwide use including, ATEX, IECEx, UL, CSA and temperature range from -40 to +65°C, Protection class (IP66/67).